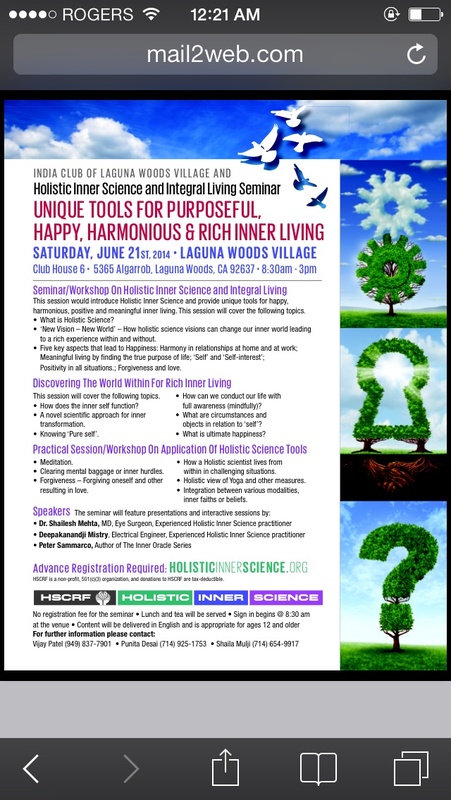 The link is below to watch the entire talk in Laguna Woods CA. Copy and paste the link below or click on the gold link below this link to enjoy the Full Version including Question and answer period of how to maintain a fulfilling life with Peter Sammarco. "...5 minutes to changing your financial future. Get to understand financial terminology and also keep yourself in tune with the infinite power residing within you. Always know it's inside of you to give. Seek the talents you have inside and always listen to your inner voice seeking refuge in you at all times. It's all the same - and always inside of us." "God is my instant supply, meeting that need right now." "That car is for sale. It is a Divine idea, and I accept it in Divine Order." 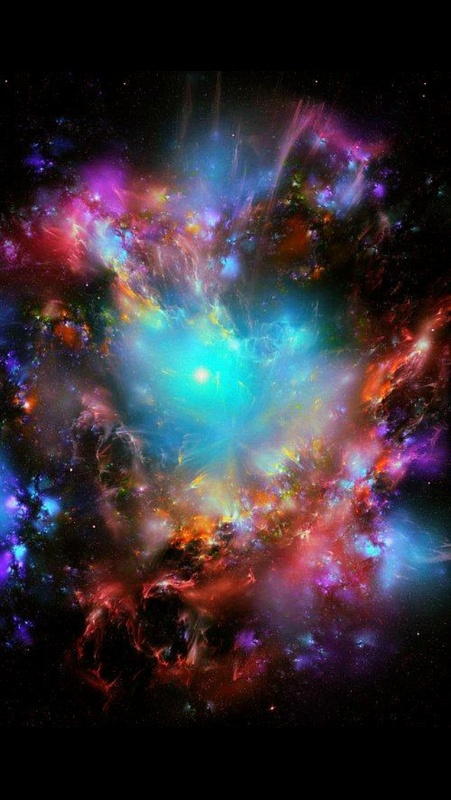 "Remember all the universe created, as you know, has also created you, the moon, the galaxies, all the mineral in the earth, and has made you immune to all negative aspects in your life when You choose your own Divine Path, right here right Now. "